Home News OPPO Smartphones OPPO F7 Youth to Land in PH Soon! 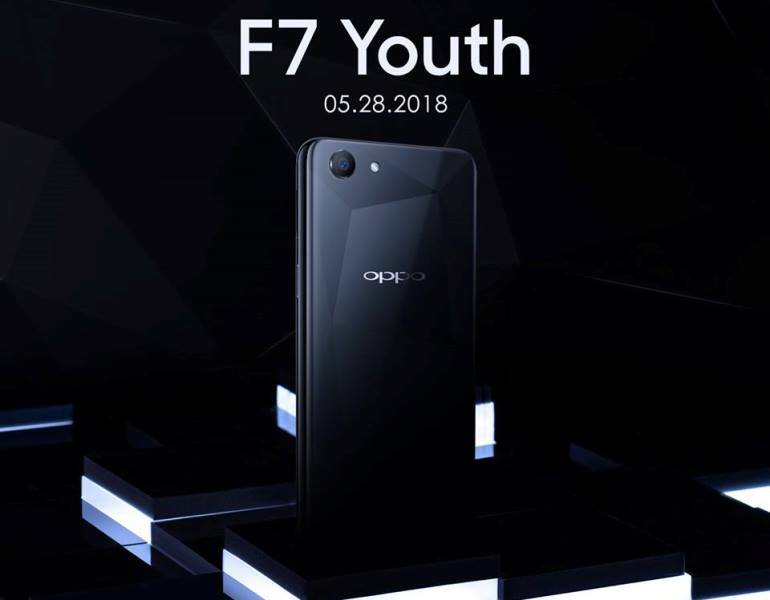 OPPO F7 Youth to Land in PH Soon! OPPO Philippines is set to launch the OPPO F7 Youth on May 23. However, the upcoming smartphone will be officially available in OPPO concept and dealer stores beginning May 28. As a toned-down version of the OPPO F7, we expect the device to sport some F7-like design and specs with some downgrades, of course. Rumors suggest that the phone will flaunt a notched 19:9 screen. Inside, it might pack Helio P60 octa-core processor paired with Mali-G73 MP3 graphics, 4GB of RAM, and 3400mAh battery. As a selfie-centric smartphone, the device will obviously carry the brand’s A.I. Beauty Recognition 2.0 technology. But, its camera setup might be one of its downgrades from the F7. If rumors were right, it will run on ColorOS 5.0 based on Android 8.1 Oreo operating system out of the box. Meanwhile, there are no words yet about its local pricing, though we expect it to be lower than F7’s Php17,990.